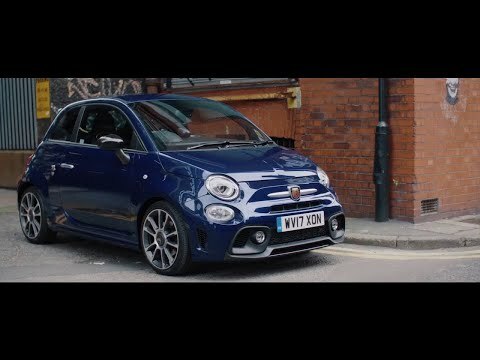 Billed as the world's smallest supercar, the Abarth 695 is a sizzling hot hatch offering the kind of performance and handling that'll always leave you wanting more. Find yourself behind the wheel of one of our used Abarth 695 models by heading across to our dealership on Bumpers Lane in Chester. Discover the wide selection of quality vehicles available and discuss your needs with a member of our friendly showroom team. All of the cars on sale at Swansway Abarth are fully inspected before going on sale, allowing you to buy with complete confidence. Driving away in a used Abarth is also impressively affordable thanks to our finance packages and regular special offers. Take the opportunity to browse the latest selection of Approved Used Abarth 695 models online, before visiting our Chester dealership in person. Get in touch with any questions by completing the enquiry form here on the website, or by calling 01244 752593 to speak to a member of the team.